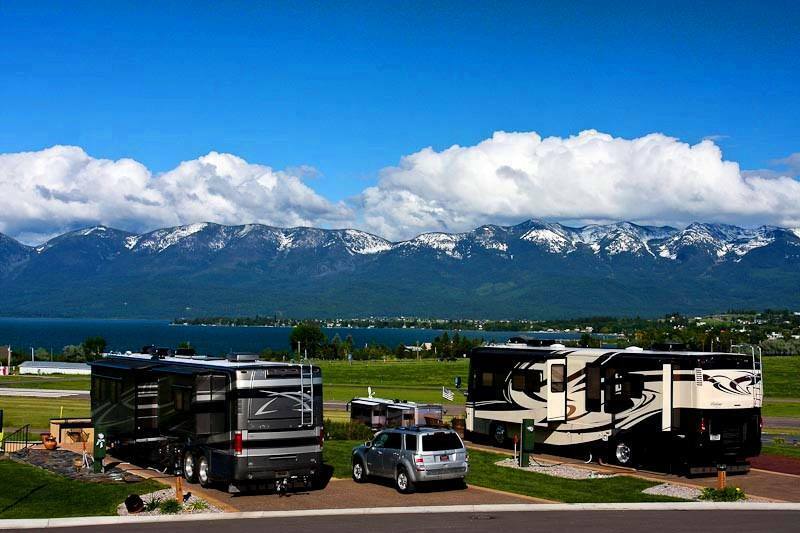 If you are planning an RV trip, then you want a campground that gives you space for your RV. At Boyd’s Key West Campground in Florida, you have access to modern conveniences, like a pool, while also giving you a chance to explore the beautiful nature of Florida. 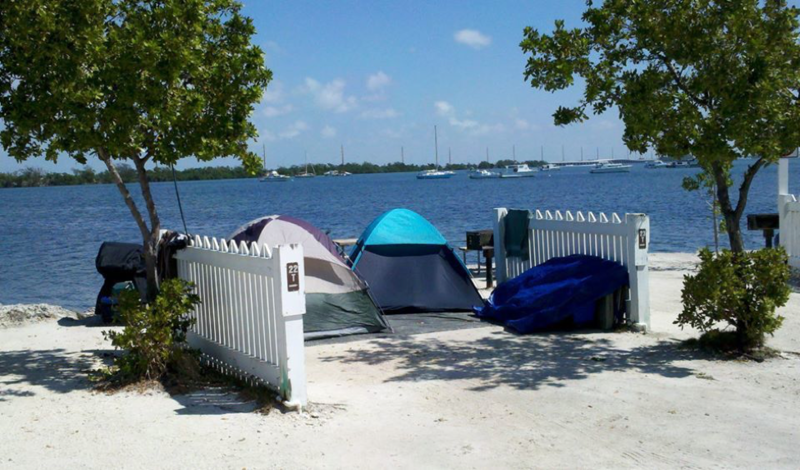 It is also close to Key West, which allows you to enjoy the downtown environment. Do you want to get away without the conveniences of a modern lifestyle? 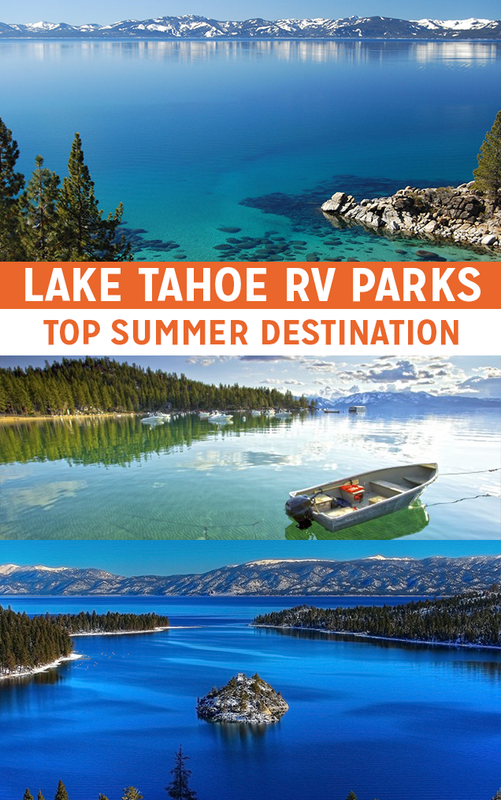 The Horse Thief Lake campground is the rustic outdoor experience to fit your plan. 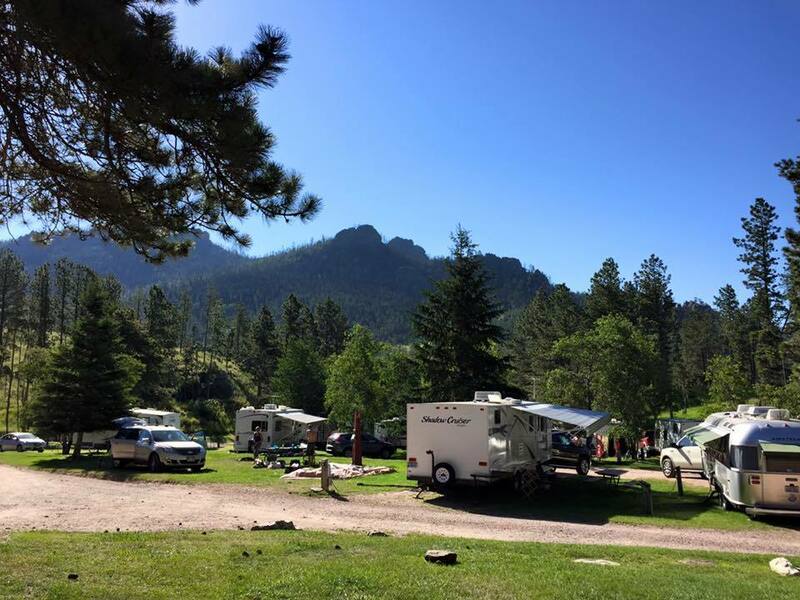 The campground offers a rustic outdoor experience in South Dakota while still giving access to Mount Rushmore and other tourist hot-spots within a short drive. 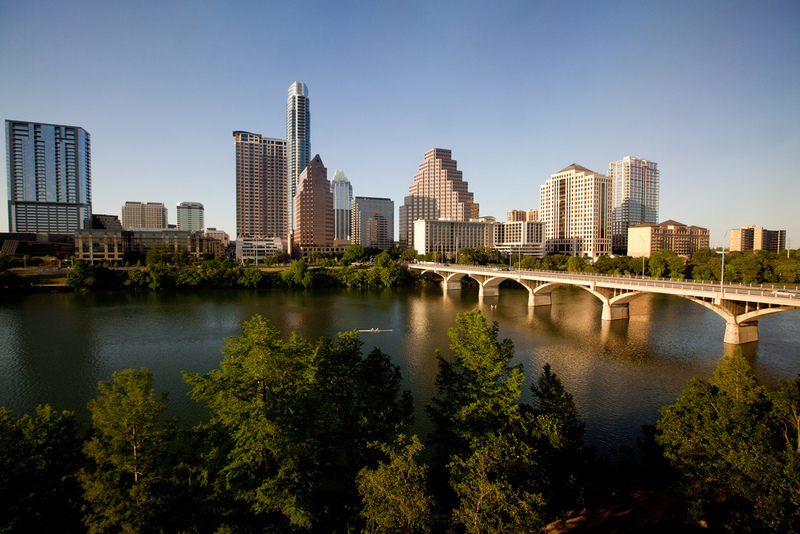 Are you thinking of camping in San Antonio or Austin, Texas? If you are unsure about your Texas destination, then consider the Pecan Park Campground in San Marcos. 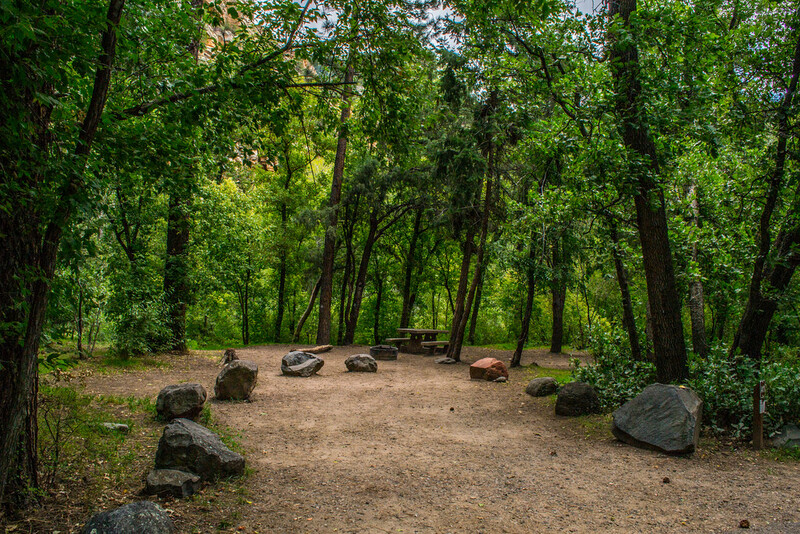 The beautiful campground is set among pecan trees and is close to the San Marcos River. You can enjoy water activities or try hiking through the trees. Planning a trip to rustic and beautiful Alaska inevitably starts near the large urban centers. 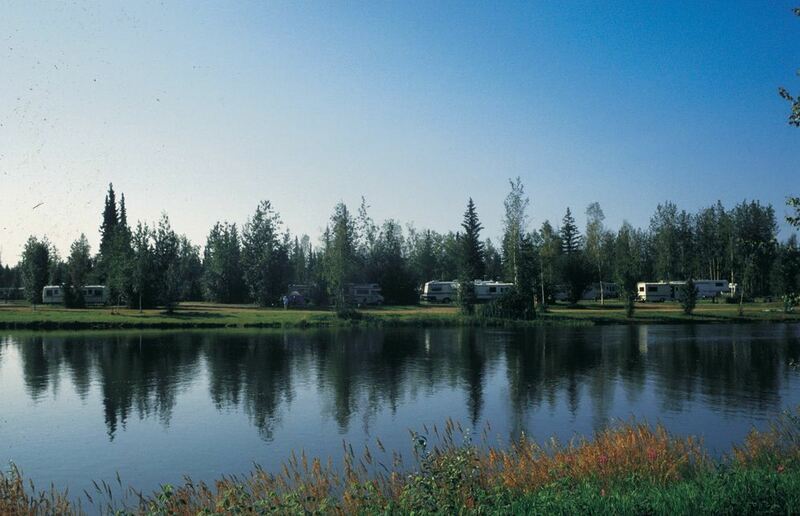 When you are camping in Fairbanks, you want to consider the Rivers Edge RV Park. The campsite provides enough space to spread out from other campers and has a network of hiking trails and bike paths. It also has access to nearby attractions. Do you want to take a visit to a different era? The Shady Dell RV Park in Bisbee, Arizona is the place to camp when you want to enjoy something nostalgic or vintage during your trip. 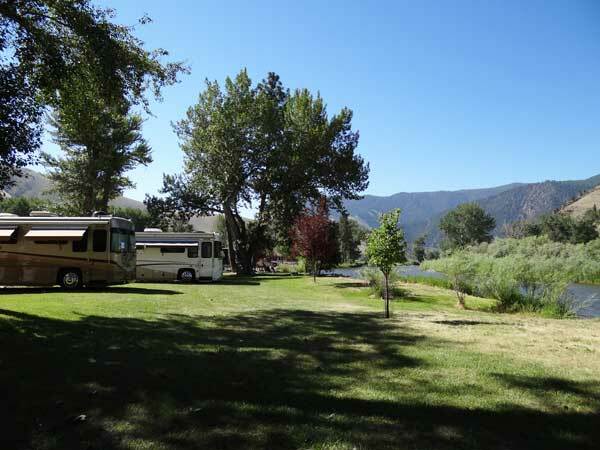 The RV park has restored vintage RVs for visitors to stay in during their camping trip. Oregon might not be the state you associate with the country’s most scenic beaches. Sea and Sand RV Park, however, affords soothing views of Depoe Bay coastline in central Oregon. The bay includes a sandy beach that stretches for seven miles, great for sighting grey whales just off the coastline. This park is on the Salmon River’s Edge in North Fork, Idaho. This location means it’s within view of between the Bitterroot Range and the Salmon Mountains of the Rocky Mountains. Near Wagonhammer, you can hike Lewis and Clark trails, go whitewater rafting, and enjoy birdwatching, hunting, fishing, and more. Maine is a beautiful state with amazing outdoor activities. When you are planning a camping trip through Maine, you want to stay at Flood’s Cove. 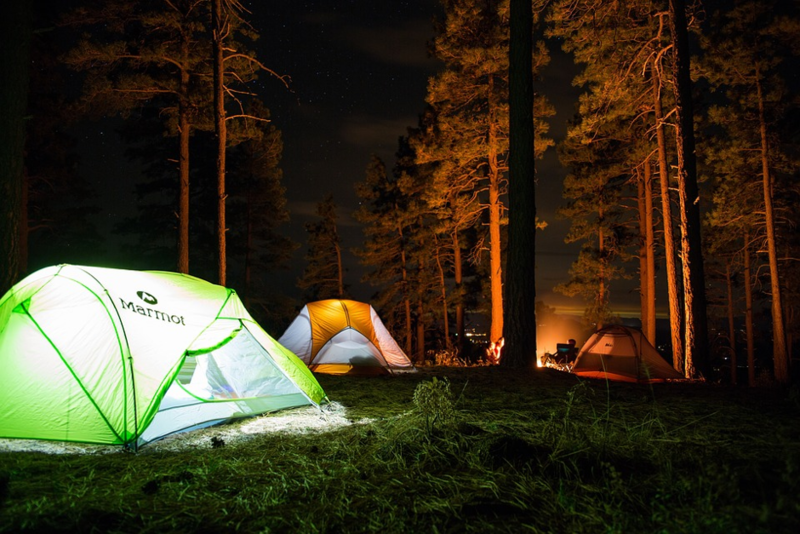 The secluded campground gives you space to explore while also giving you a break from the busy modern lifestyle. Camp Gulf is located waterfront in beautiful Destin, Florida right on its white sandy beaches. The park includes a spa and two solar heated pools with a brand new water slide to enjoy when you’re not indulging in the ocean’s emerald waters. 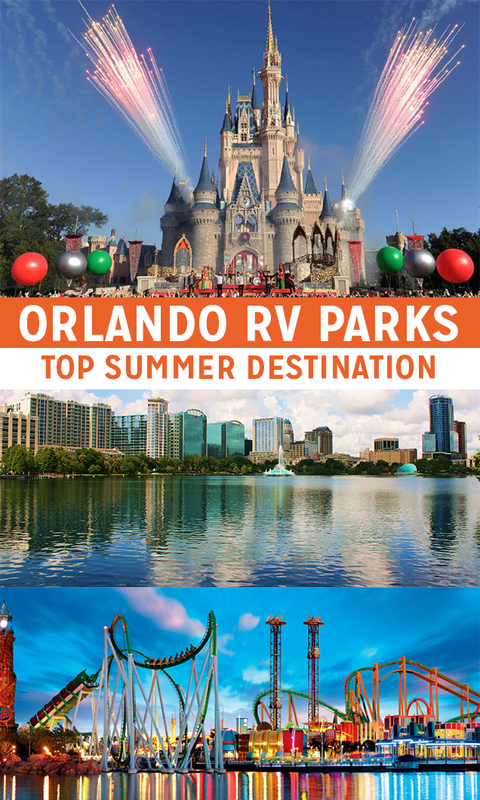 It’s open year round and is a great spot for families. The most scenic parks in the U.S. are more different than similar. 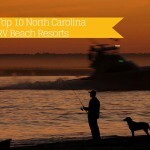 You can find rustic and old-fashioned campgrounds or modern options that give you access to local amenities. 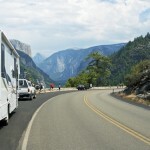 What they all have in common is an immaculate view of their surroundings that keep campers returning year after year.